While the scenic environment of Bend does wonders for the soul on its own, sometimes it’s nice to pamper yourself with a little touch of something extra beyond a change of scenery and fresh mountain air. Fortunately, Bend has a number of fantastic spas available in the area that will help you enjoy your vacation relaxation to the fullest! Read on below to learn more. Jinsei Spa is the perfect place to go for a romantic couple’s massage. The spa has an enormous tub for soaking, a rain room, a steam room, and a cozy fireplace where you can warm up afterwards. Top the experience off with a calming cup of organic tea in the lounge after. A unique phenomenon in the spa industry, Anjou Spa & Salon is a green spa, meaning that all of the products they use are made from organic ingredients and do not contain preservative chemicals—right down to their nail polish. It’s the ideal spa for travelers who live and breathe green. This Bend spa is fan favorite. Located inside of Sunriver Resort, the Sage Springs Club and Spa is a relaxing spa nestled in the high desert that stocks only products that are organic, locally-grown, and handmade, while also provide a wide range of spa services. Enjoy a vichy shower room, manicures, pedicures, facials, and massages in luxurious comfort. Zante Salon & Spa is conveniently located in the heart of downtown Bend and specializes in spa and salon services. Come here for massages, manicures, pedicures, facials, waxing, makeup applications, eyelash extensions, and even lash and brow tinting. The Old Mill District is home to Bend Day Spa, where a wide range of massages, facials, body treatments, and nail care services can all be enjoyed. The spa also offers packages that blend a combination of services, such as facials with manicures and pedicures or salt stone massages. You can also enhance your experiences with aromatherapy. Let the Vacation Experts at Bend Vacation Rentals Help You Plan Your Stay! 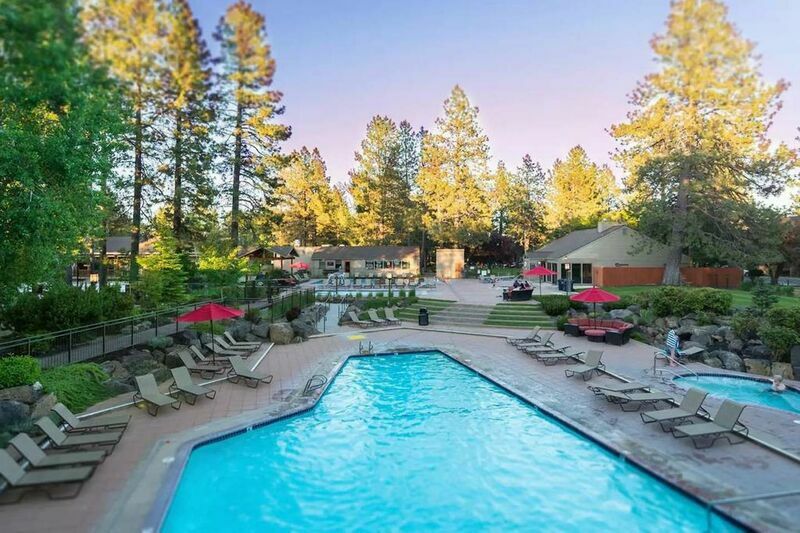 Contact our team of reservation specialists to find out more about these soothing spas and other leisurely activities and attractions you can enjoy in Bend when you reserve your lodgings in one of our chic vacation rentals! We want you to treat yourself to a day spa in Bend Oregon.